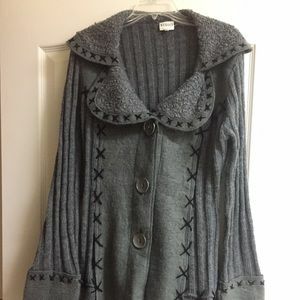 Have this and absolutely love it! 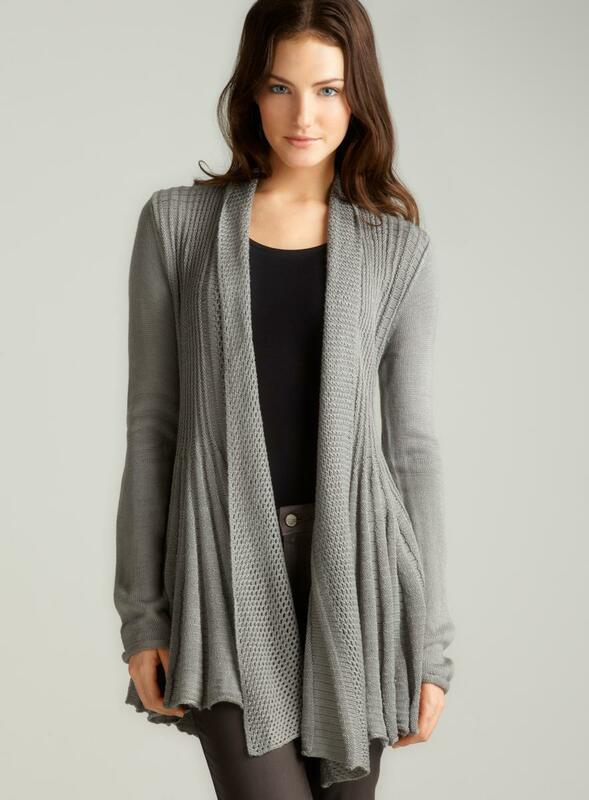 Most Comfy & Stylish for fall! 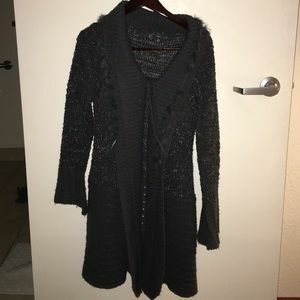 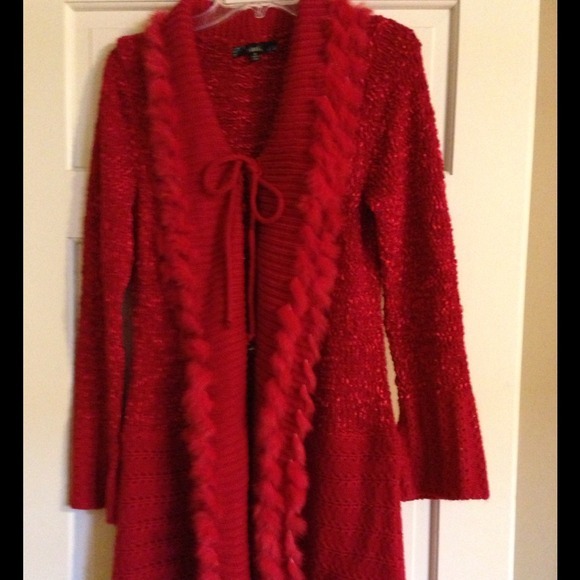 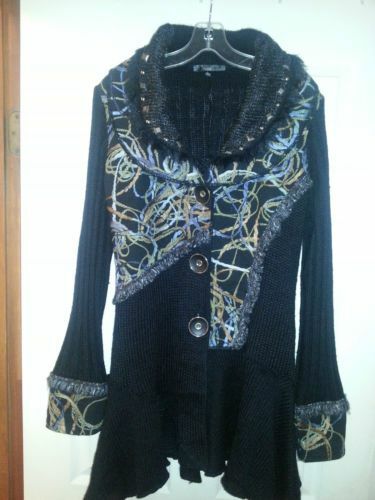 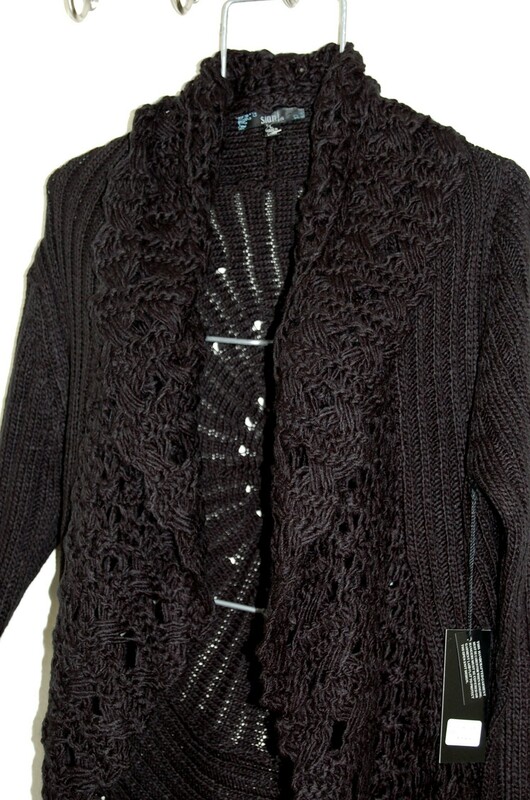 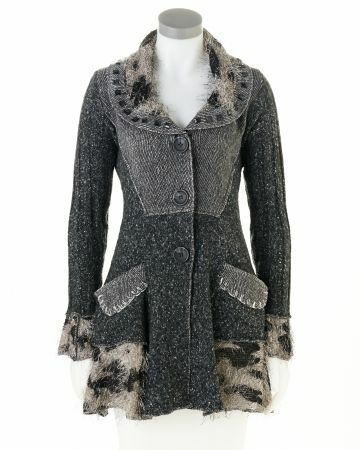 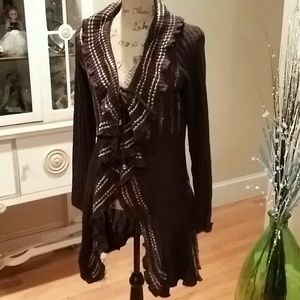 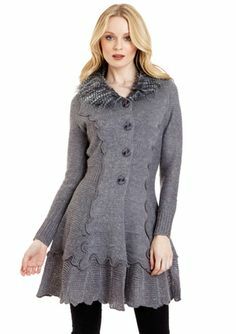 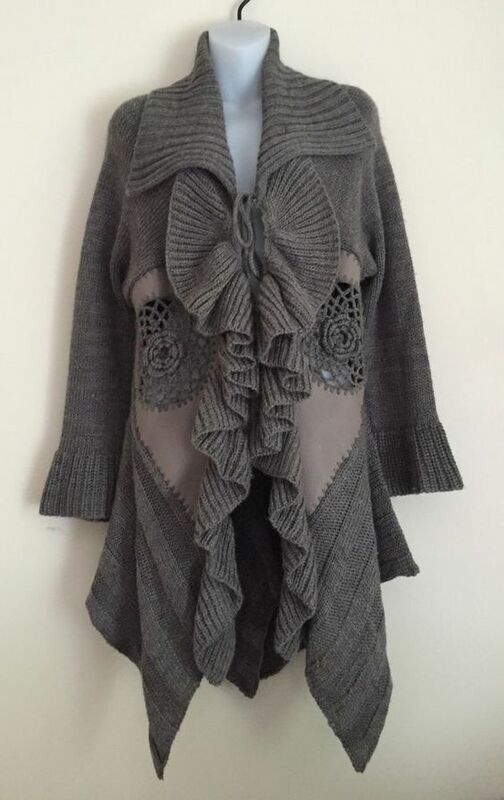 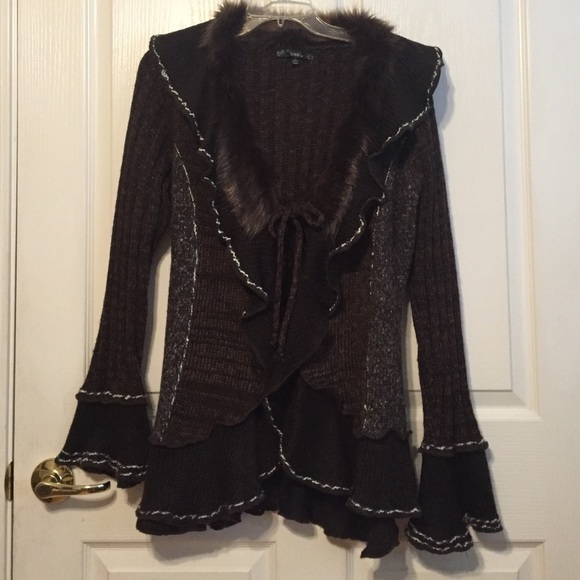 Sioni- sweater cardigan-size large- SO STYLISH!